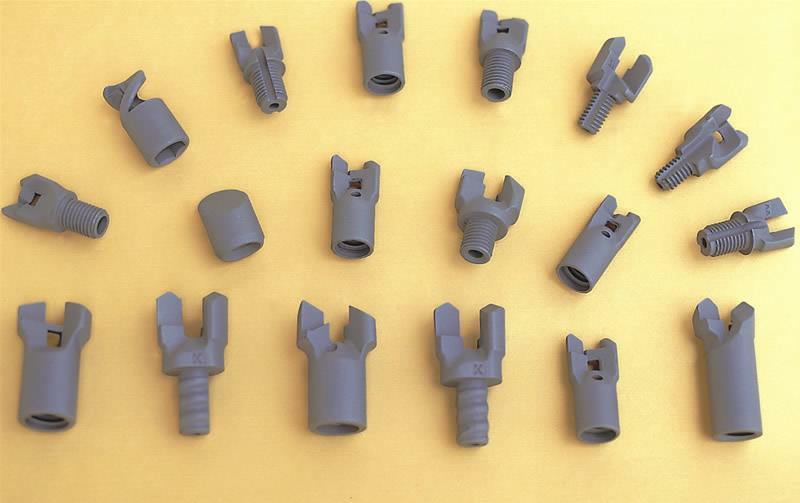 As a China professional investment casting manufacturer, especially having enough experiences of producing small investment castings, mining drill bits can be made by SIMIS. Due to the high precision requirements of mining drill bits, they have to be casted through silica sol lost wax casting process. All sizes and wear-resist steel of mining drill bits can be made according to client’s requirements.